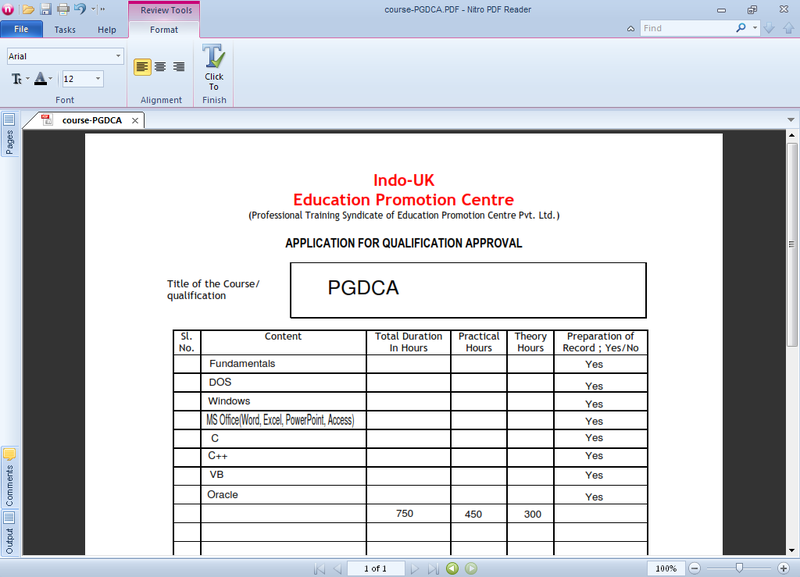 Nitro PDF Reader enables you to view, and edit PDF documents. The program includes a variety of advanced features that allow you to add notes, highlight selected text, save PDF forms, extract text and images, type text directly into the document, and more. 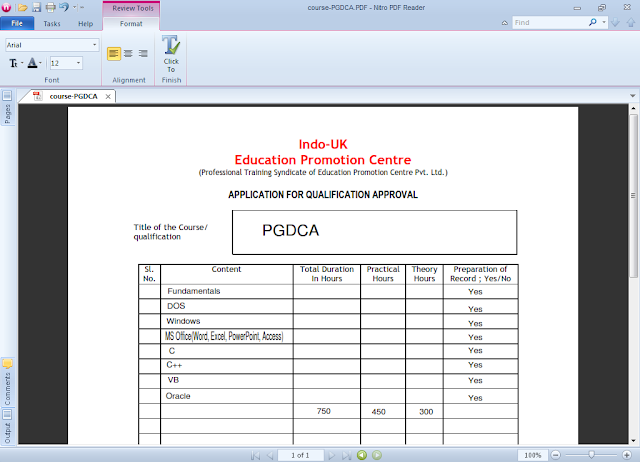 Other features include integrated PDF preview for Windows Explorer, support for image or signature stamps, internet access control and an option to create PDF documents from MS Office, HTML, Text or image files. Nitro Reader enables you to save all images contained in a PDF document as separate files to any folder or destination without modifying the original PDF file. Specify the format (BMP, JPG, PNG, and TIF), differentiate between color and monochrome with separate options, and use the Extract Images tool to create an exhaustive inventory of graphical content from any PDF file. With intelligent extraction, Nitro Reader can even choose the most appropriate format for each image.